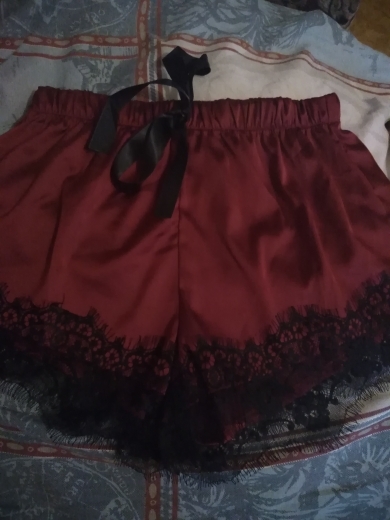 The item is similar to the picture on the website but I had assumed the ribbon on the pj bottoms was a drawstring that could loosen or tighten, which was not the case. It is just an actual ribbon used for decorative purposes. 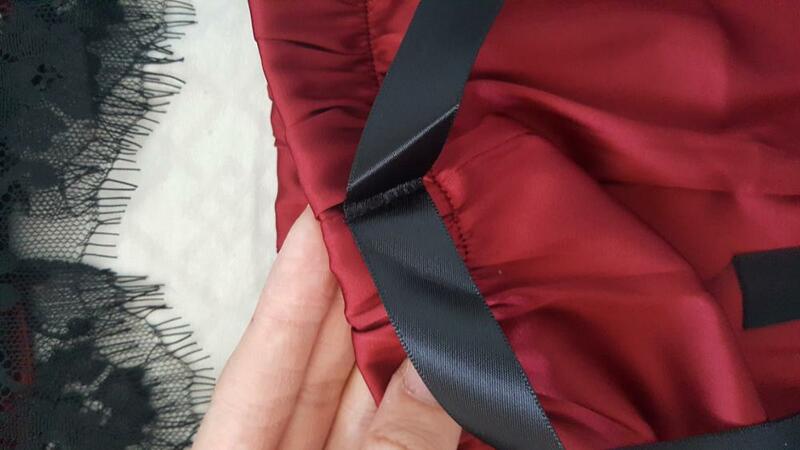 The fabric is silky smooth and all appears to be well seamed. In regards to shipping, the processing of the order took longer than usual and I had to extend it, giving it a week before it was shipped. It was mailed from here in the USA and took the customary transit time of another week before it arrived. Otherwise, a very nice ok for the price. Very fast delivery! Ordered 28.03, received 13.04. I brought a courier, which is very convenient) fabric is a nice, artificial silk. Very beautiful color, saturation, and altered in the light. Lace is very gentle, not prickly. Nothing rubs anywhere. Good kit. 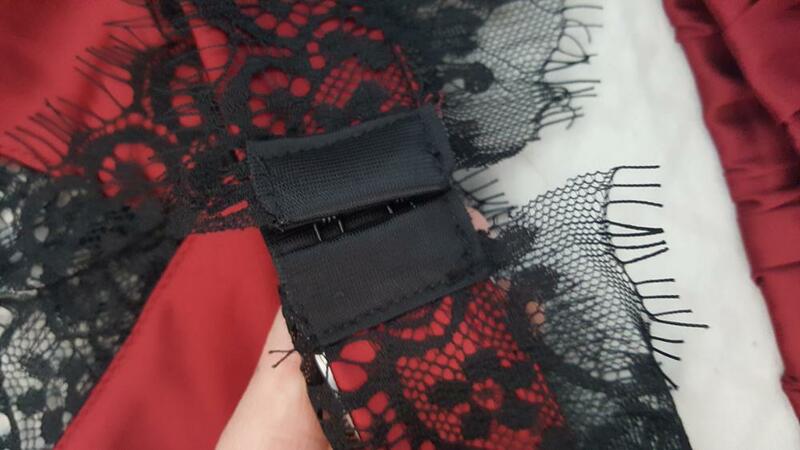 Everything is fine in size, the shorts are perfectly perfect, but the top, as many have written, bristles in the armpits, but not much, just tighten the straps a little harder and there is no problem. Super seller!